Police are searching for a 36 year old woman missing from her home in Newcastle. She was reported missing from her home at Molineux Court in Byker on Friday, May 2nd. She left her home around 5.50pm. It's now a week since she was last seen and her family and police are increasingly concerned for her welfare. "Understandably Pau's family are concerned for her welfare. It's out of character for her to go missing and it is now a week since she was last seen. Officers have been carrying out extensive enquiries, as part of those enquiries we will be revisiting the area around Molineux Court to talk to people in the area. It may be that some of these people were in the area last week and may have seen Pau and be able to help us with our enquiries. We'd ask people to think back to last Friday and think about where they were, if they were in Byker and if they think they saw Pau we want to hear from them." Pau Kim Lau is described as 5ft 4ins tall of slim build with black hair, brown eyes and a pale complexion. She has a curled fourth finger on her right hand. When last seen she was wearing blue jeans, a grey hooded top under a brown leather jacket, and brown shoes. 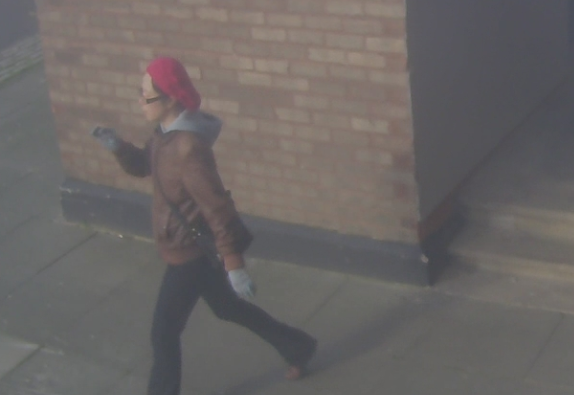 She also wore a red hat and grey gloves. She is known to frequent Newcastle city centre. Police are increasingly concerned for her whereabouts and are appealing for anyone who sees Pau or has information about her whereabouts to contact them on 101 ext 69191, quoting reference 1335 02/05/14. Pau Kim Lau was reported missing from her home at Molineux Court in Byker by family members on Friday, May 2nd. 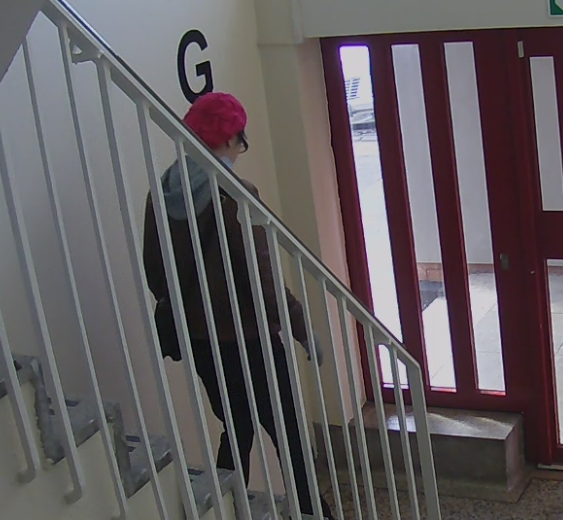 Extensive enquiries are ongoing to trace her and police are appealing for the public's help. She is described as 5ft 4ins tall of slim build with black hair, brown eyes and a pale complexion. She has a curled fourth finger on her right hand.